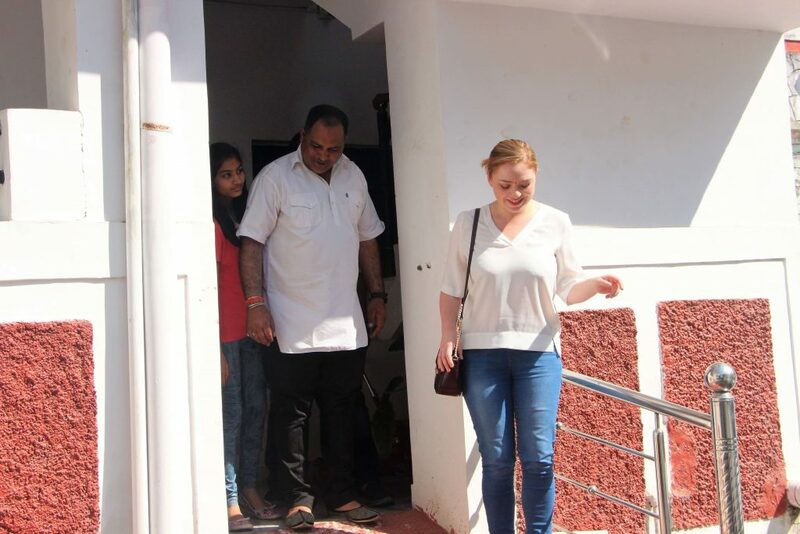 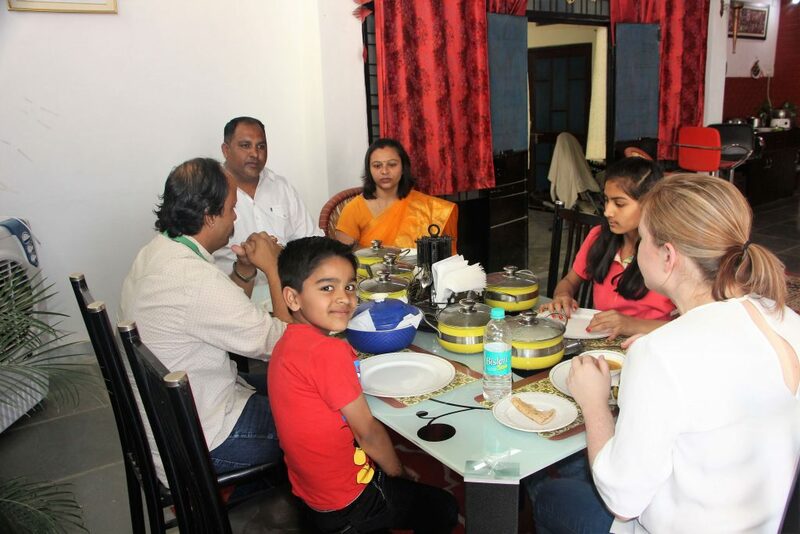 At Indian Excursions, in addition to soaking up the rich history and architecture of Rajasthan, often our guests are keen to experience its rich flavours, too. 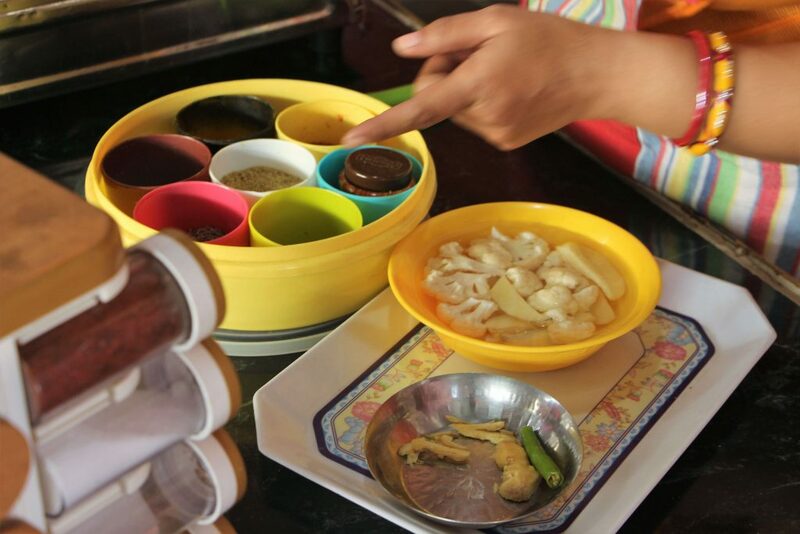 A private cooking class is an enjoyable way to learn about traditional local ingredients and authentic techniques. 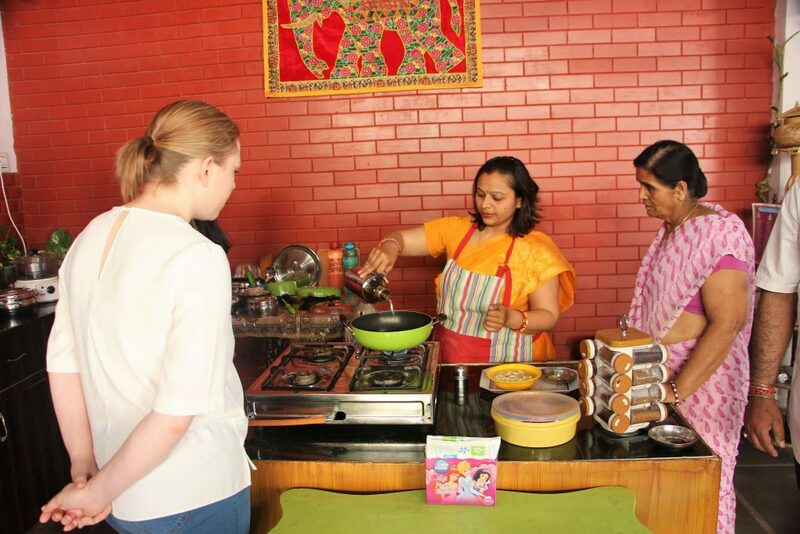 Depending on your itinerary and preferences, we can include a private cooking class at various locations in Rajasthan, though we would recommend Shobhana and Sameer’s home in Udaipur. 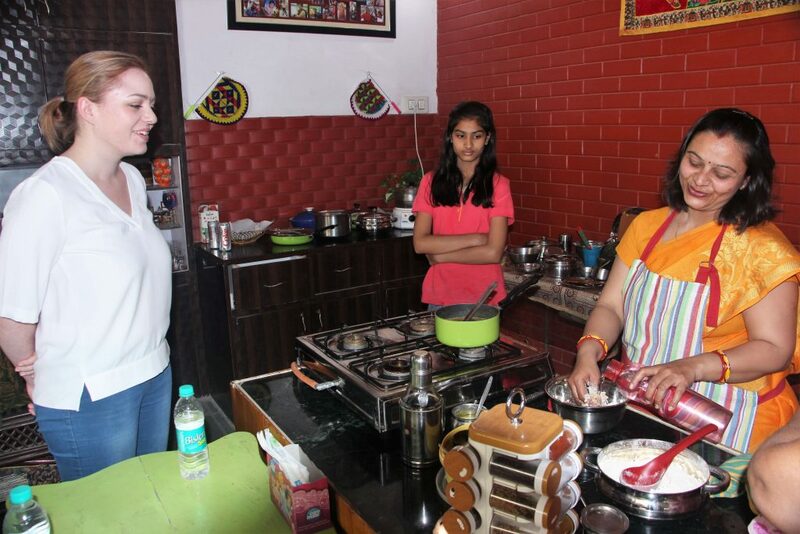 This warm and friendly couple offer private cooking classes at their home, and invite guests to enjoy the meal as a family afterwards with their son and daughter. 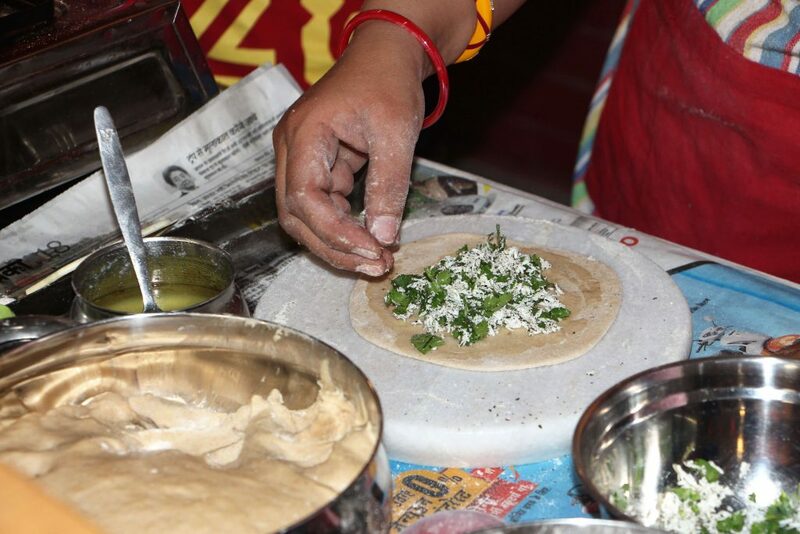 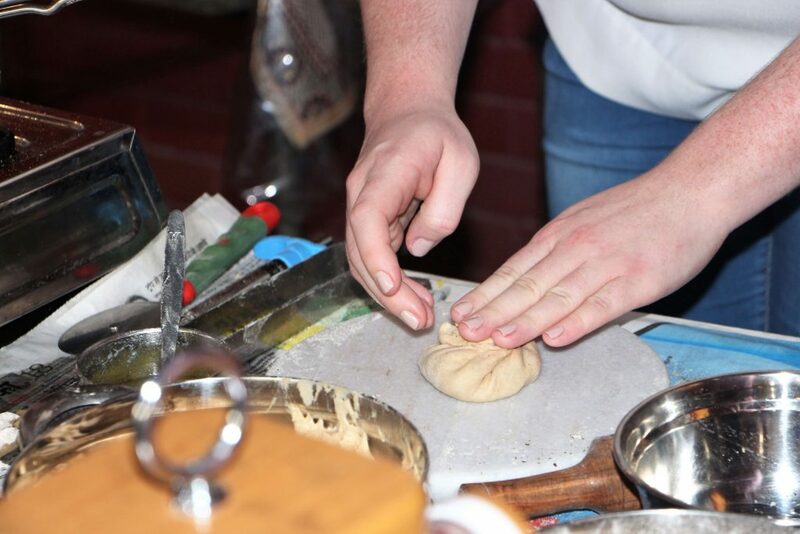 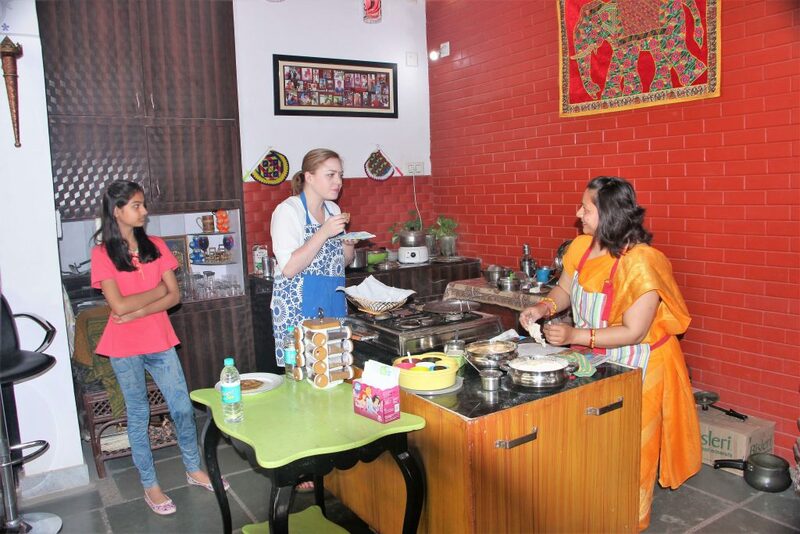 Not only does this offer the chance to learn, hands-on, how to prepare authentic Indian dishes, it also allows you to interact with local people, learn about their way of life, and enjoy lively discussions. 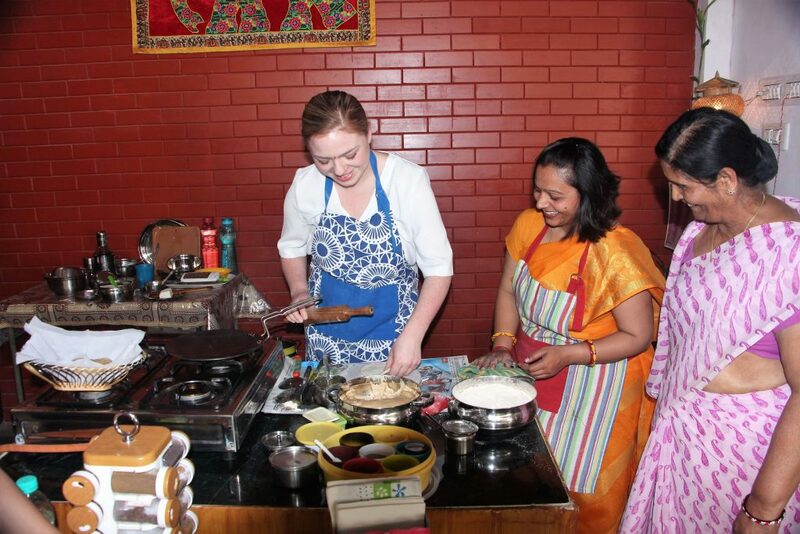 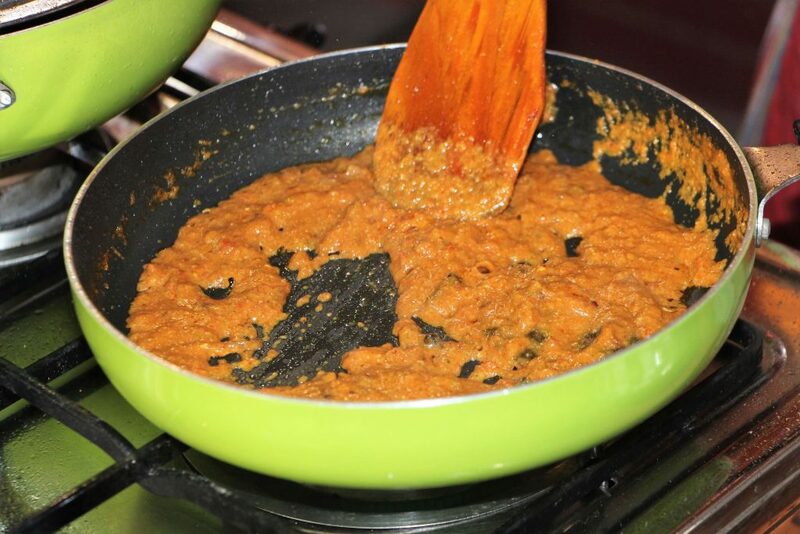 If you’d like to learn how to prepare authentic Indian cuisine with a private cooking class, please do get in touch. 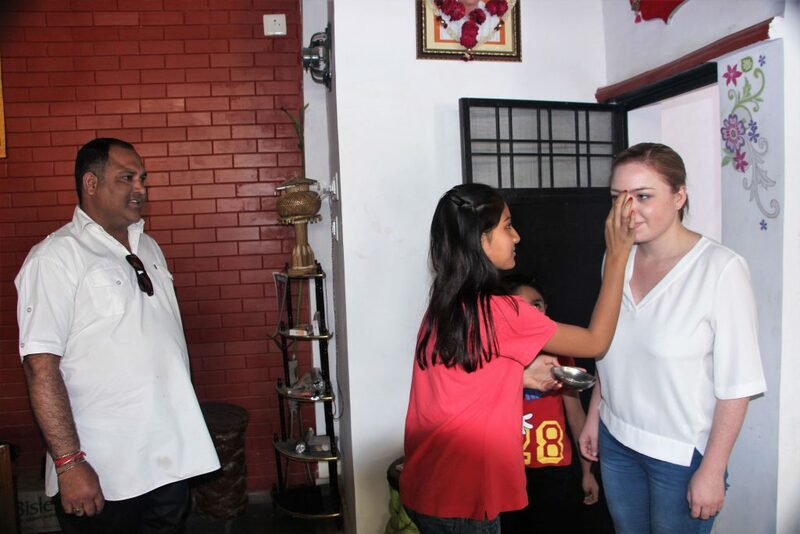 This is just one of many experiences we can include on your upcoming trip to Rajasthan, and we’d be delighted to craft your tailor-made journey.